Linear Power Module upgrade for the new Oppo UDP-203/205 4k players. 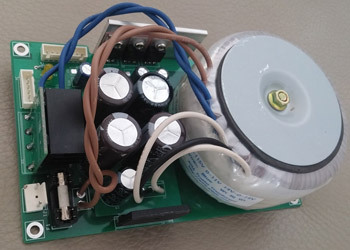 An easy to install module that requires no soldering or technical ability. Can be done in 5 minutes with just a screw driver. The LPM offers significantly enhanced audio and video performance over the standard switch mode power supplies. You will notice the improvement instantly, and with 100 hours burn-in its true ability will come out. This is the 'Special Edition' version of our Linear Power Module for the new Oppo UDP-203/205 4k players. The highest audio grade low ESR Nichicon KW series electrolytic capacitors are used. Multiple all discrete Schottky barrier diodes are now used throughout. 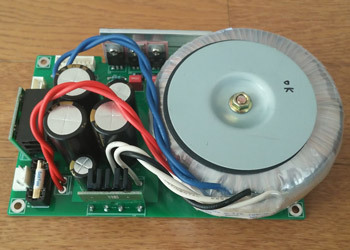 The lower voltage drop of the diodes provides higher switching speed and better system efficiency, while producing less heat, EMI and switching noise. Wima film and tantalum capacitors are included for regulator IC buffering and impendence matching. Audio grade 2A fuse is included. This is the 'Special Edition' version of our Linear Power Module with upgraded parts for even better performance. 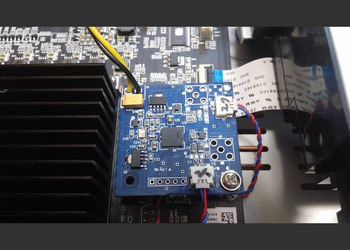 Aluminium BD-ROM stabilizer for OPPO BDP 203/205 and OPPO 103D/105D blu-ray players (not 103 and 105). This enables stable data reading through a more quiet rotation. This pure aluminium stabilzer was manufactured through a CNC precision cutting machine. It is almost the same as that used for the Japanese limited version of OPPO 105D. This is add on card which extracts the I2S signal from OPPO's internal digital audio data and transfers via HDMI to the I2S input of DAC's such as the PS Audio DAC. 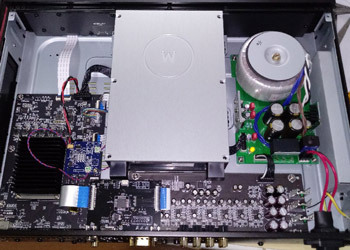 With this upgrade all digital audio signals, including SACD and DSD, can be transfered to the outside of the OPPO BD player (These signals can not be transmitted by a normal S/PDIF coaxial or optical output). Currently, there are no standards for transmitting these I2S signals, but many manufacturers are following the PS Audio standard. This specification uses the HDMI terminal physically (not the HDMI transmission standard). Currently PS Audio, Holo Audio and Javs DACs are confirmed for compatibility. The TCXO is a temperature controlled crystal oscillator module running at 2.5 ppm. It enhances audio and video performance to a large degree. 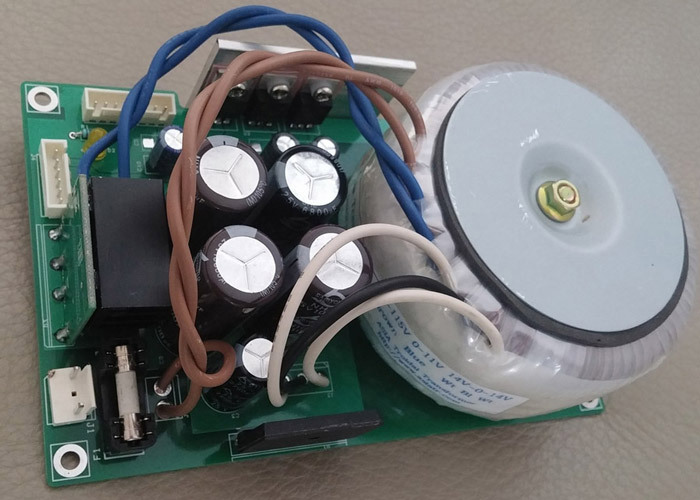 The TCXO Module draws it's power from the LPM Module and then creates its own 3.3v regulated voltage. Installation requires fine soldering skill and technical ability. You will also require an LPM to power this clock module. For those who do not like soldering we offer an installation service. 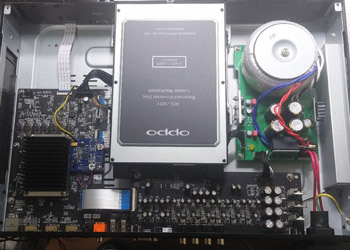 You remove the main board from your Oppo player and post it to us, we do the clock upgrade and post it back. 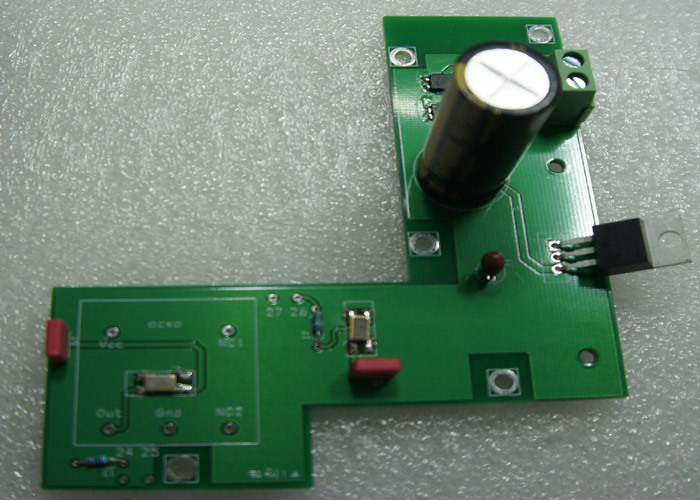 The Femto CLOCK is an ideal oscillator module which gives near perfect rectangular wave form. It enhances audio and video performance to a very large degree. 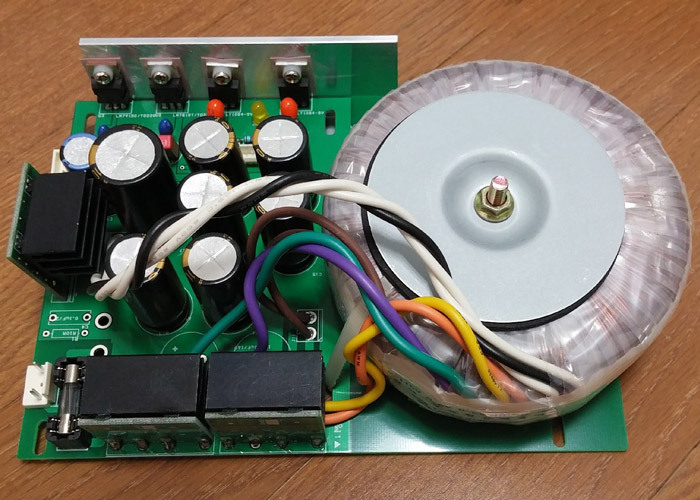 The Femto CLOCK draws it's power from main board and then creates its own 3.3v regulated voltage. 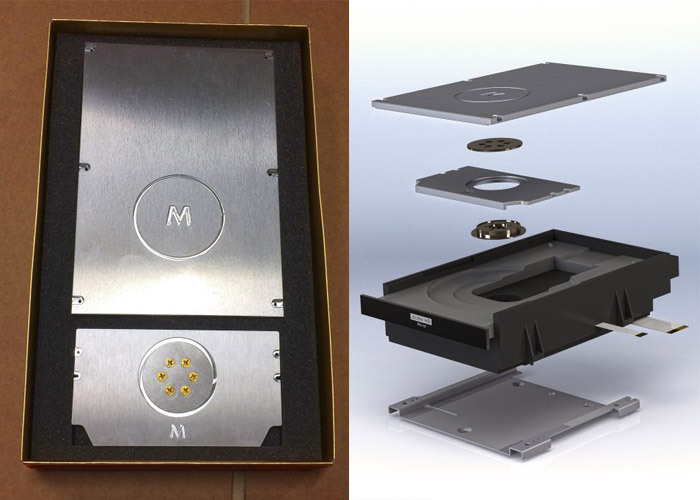 Installation requires fine soldering skill and technical ability. Each Femto CLOCK module contains two different clocks, and is available in two different variants. 1. 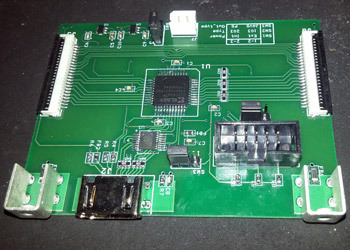 27 MHz (MAIN clock) + 25 MHz (BD-ROM drive clock) for OPPO 203. 2. 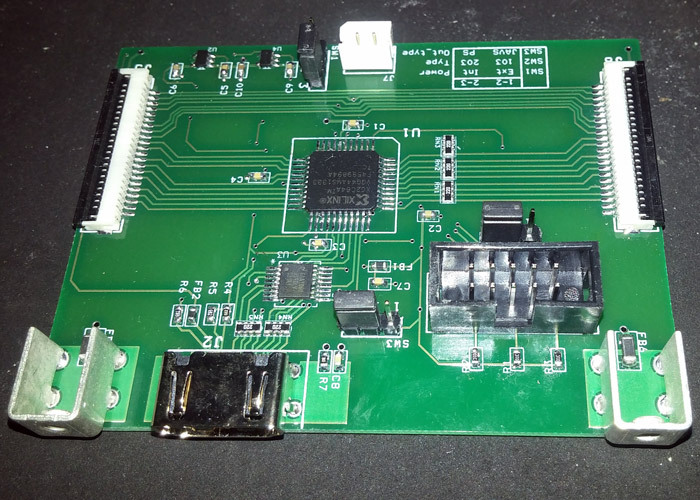 27 MHz (MAIN clock) + 100 MHz (DAC clock) for OPPO 205. This clock draws power from the mainboard so no LPM is needed. Complete modification service for OPPO UDP-203/205. This service include LPM SE installation (with circuit breaker instead of fuse), FEMTO clock mod and DAC board mod. With this complete mod, your OPPO UDP-203/205 will become true high-end all around music server/player. Send your OPPO player to me (use address in contact section), I will send back to you within 2 working days (In Europe/North America, total time would be 7-11 days). Ultimate modification service which includes OPPO UDP-203 player. Linear power supply SE, with 2A circuit breaker instead of fuse. FEMTO clock mod. Aluminium BD-Rom stabilizer. With this ultimate mod, your OPPO UDP-203 will become the ultimate high-end all around music server/player!. Sent through EMS postal service (In Europe/North America, total time would be 6-8 days).